I am a big Chicago Bulls fan. Blog-a-bull is a great blog for fans. 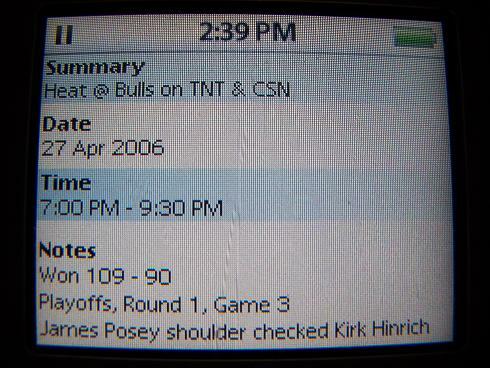 My contribution to the Bulls web presence used to be BullsNewsNetwork.com - but that website never really took off and I let it expire. I've moved on to calendars. I started with Apple's iCal online calendars. 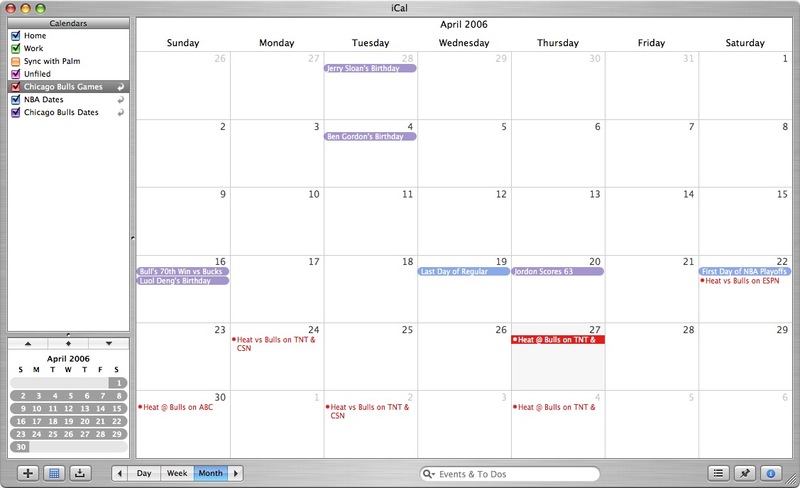 Now the iCal spec is supported by many calendar services, including my favorite, Google. Speaking of Google Calendar - has anyone seen an explanation for why they no longer make it easy to search for public calendars (like mine) inside Google Calendar? Once I started I realized that what I really wanted was 3 separate calendars: one for the games, one for dates that applied to the entire NBA, and one for Bulls dates (birthdays, anniversaries). The 2011 Schedule is out, with national and local TV for regular and preseason. 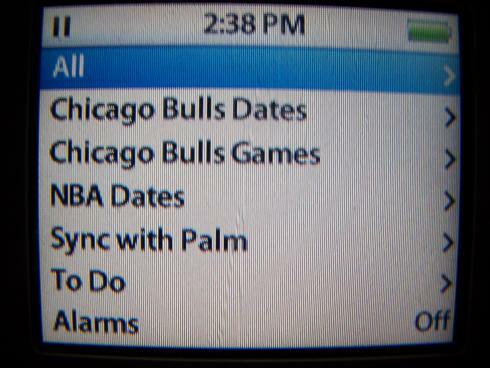 This is a full screen web view of the calendar I maintain that lists the Chicago Bulls Schedule. A small inline view is available below. This is an http link to the ics file, while this is a webcal link to that same ics file. 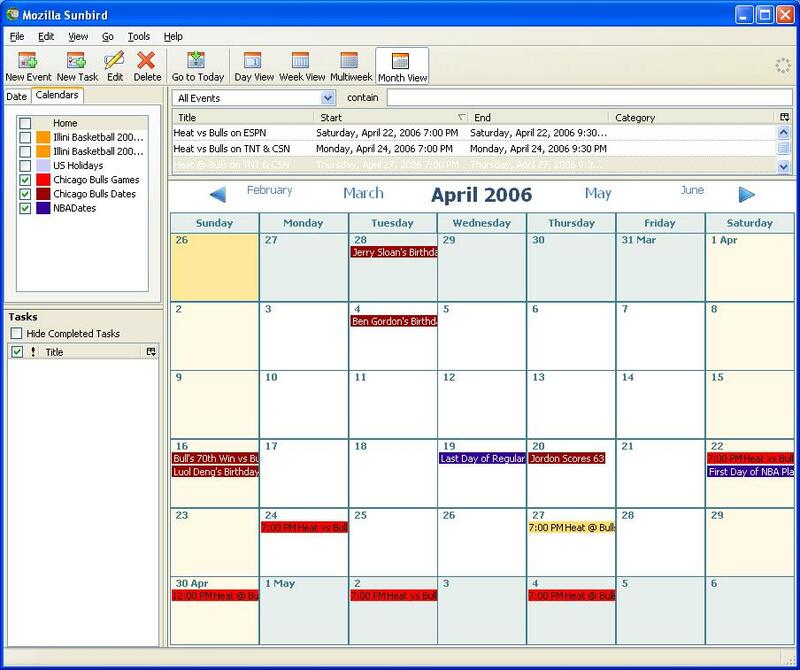 Finally, this is a link to the calendar in xml. And here is a link to the iCalShare entry and another to the Mark This Date entry. 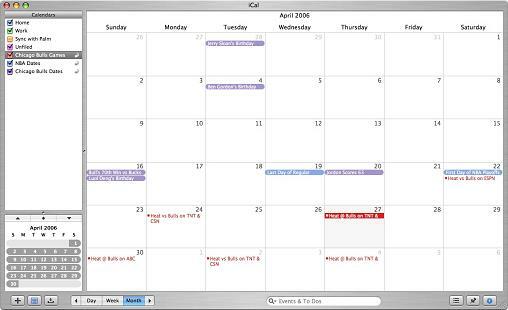 This is a full screen web view of the calendar I maintain that lists NBA Dates. This is an http link to the ics file, while this is a webcal link to that same ics file. Finally, this is a link to the calendar in xml. And here is a link to the iCalShare entry and another to the Mark This Date entry. 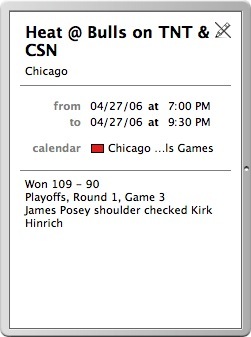 This is a full screen web view of the calendar I maintain that lists Chicago Bulls Dates. This is an http link to the ics file, while this is a webcal link to that same ics file. Finally, this is a link to the calendar in xml. And here is a link to the iCalShare entry and another to the Mark This Date entry. You can get a good idea of how these calendars look in Google's full calendar client above. 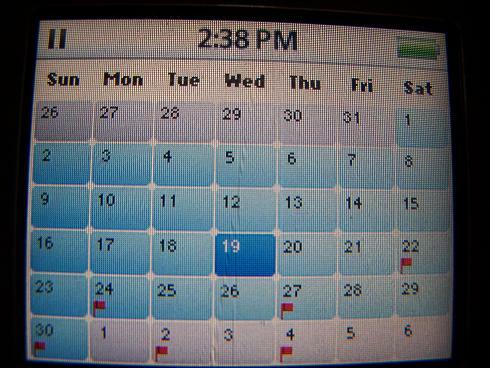 The screen shots here will show you how they look in other calendar apps.